Get a jump on Summer! 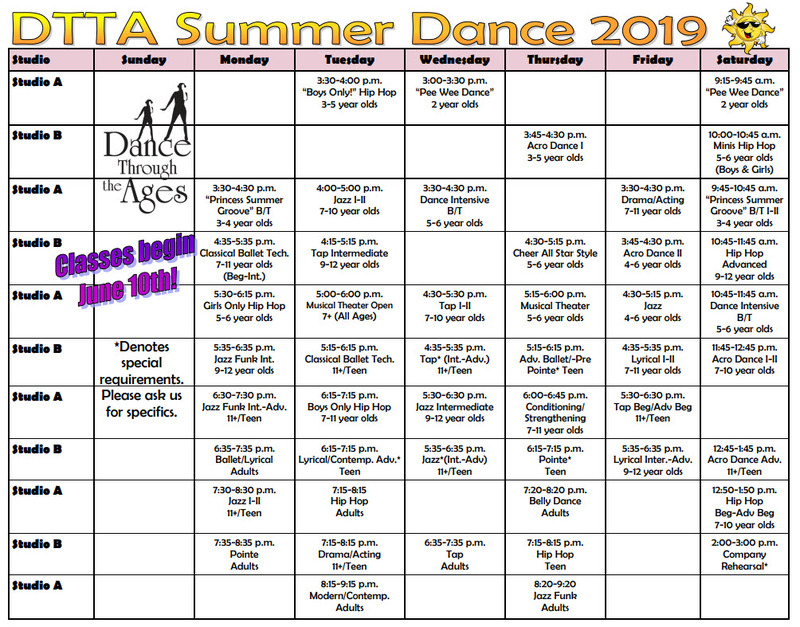 Check out our 2019 Summer Schedule & Summer Registration. 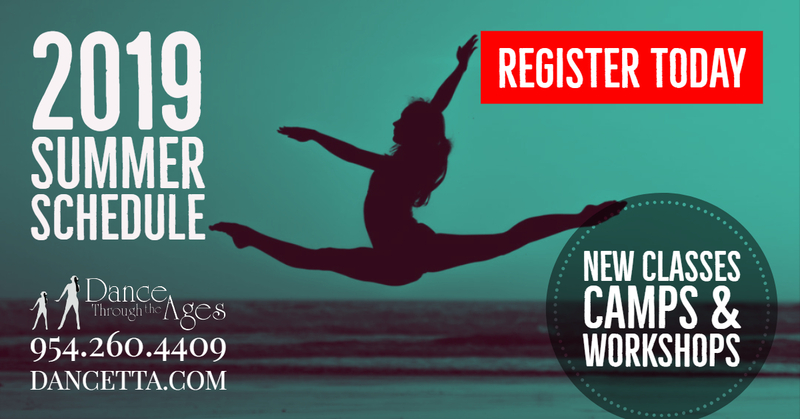 Classes begin on June 10th and we offer camps and workshops for all ages, all summer long! Be sure to register early to secure your spot.